At W.R. Chance Diamond Jewelers, we put the same integrity behind buying from you as we do selling to you. 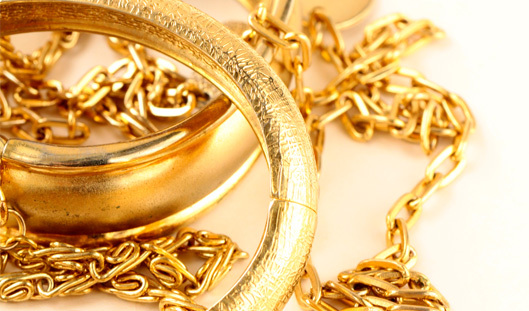 Our experienced appraisers will give the highest possible return for your unwanted gold pieces, jewelry items, and diamonds. State of Maryland Secondhand Precious Metal License #2630 Category 1 Ex. 09-18-2015. Licensee Jean Katherine Chance.